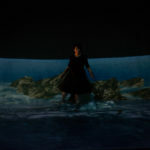 Submerged (aka Dance Me) is a live choreography exploring identity. 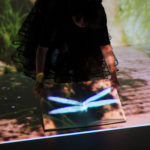 It is one chapter in the larger project The Book of My Mother/The Book of My Father. 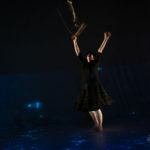 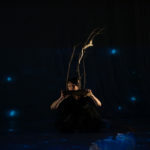 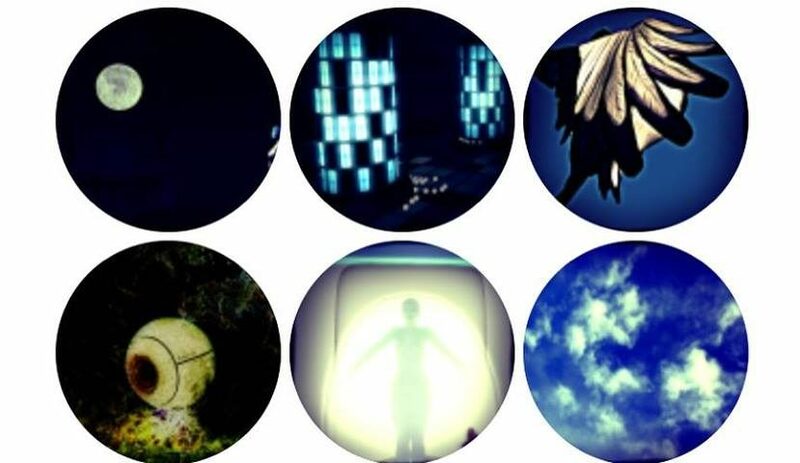 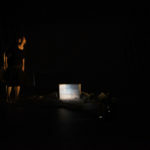 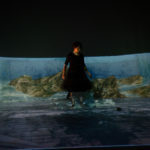 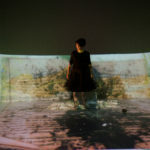 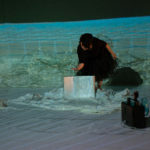 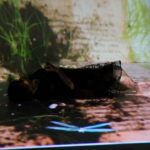 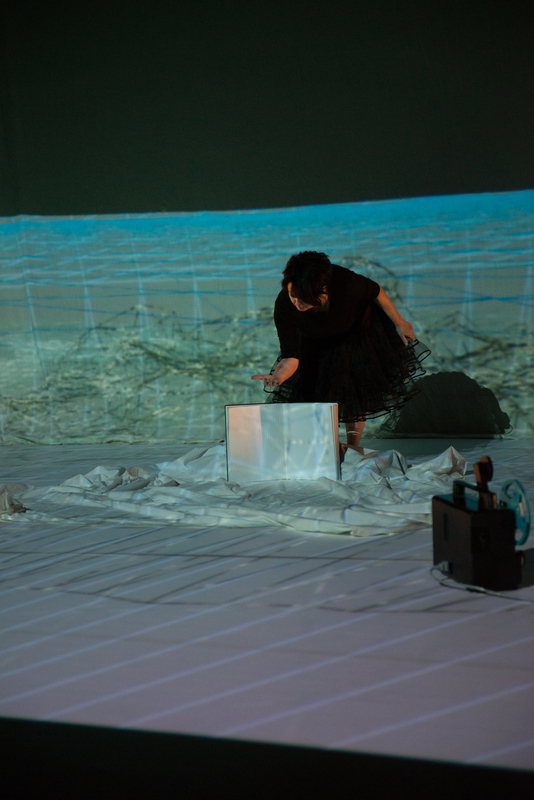 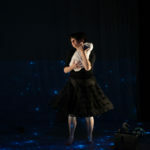 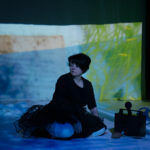 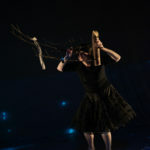 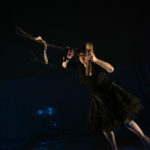 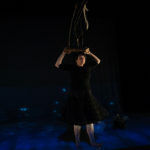 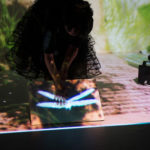 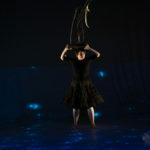 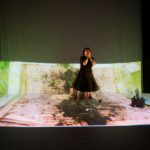 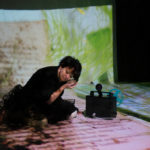 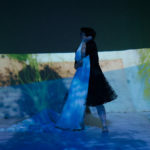 The performance was developed through months of improvisation and play with projected media, props and movement. 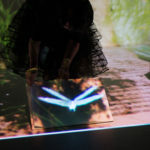 Objects and projections become portals to different moments in time.